Stone Therapy is the application of stones in a thermo-therapeutic massage. This is an age old therapy dating back 5000 years. 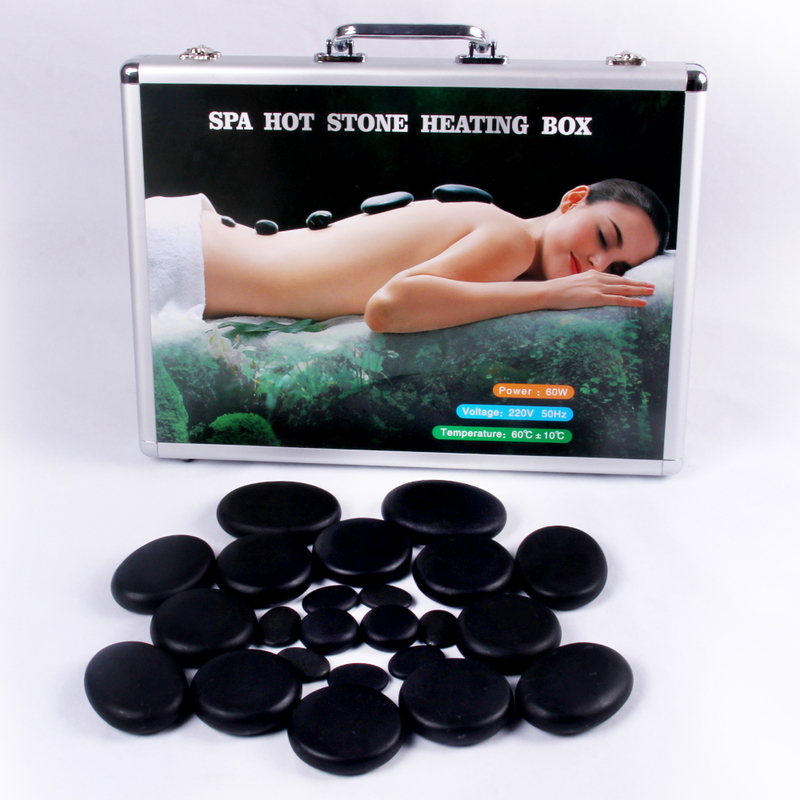 When heated, the rocks penetrate the muscles and ease tension. The cool stones soothe inflammation. When hot and cold are alternated, the circulation is stimulated, thereby assisting the body in self-healing. The weight of the rocks being accepted by the skin and the muscles has an effect completely unlike a 'normal' hot / cold treatment.